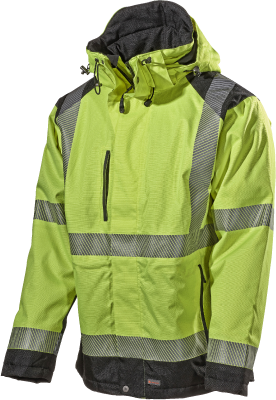 A versatile and simple rain protection solution in Hi-Vis that gives the wearer extra good movability and ventilation. 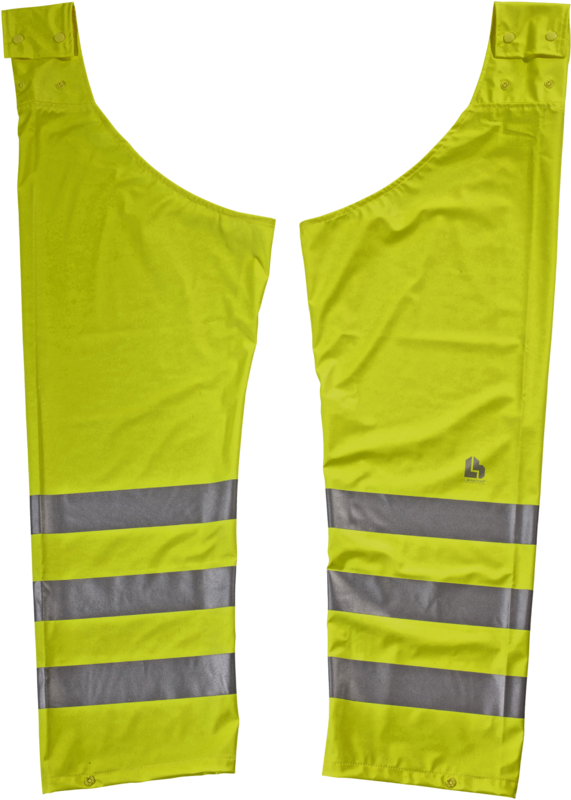 Perfect for craftsmen, road, gardening and construction workers where there is a requirement for rain protection with extra high versatility and that at the same time is easy to take off and on. 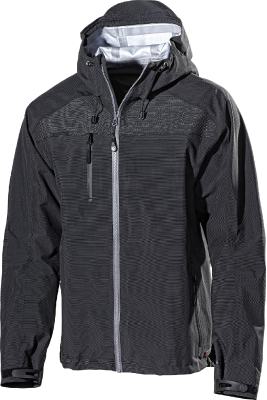 Excellent in combination with 903PU or 914PU. Fastens easily around the belt with push stud buttons.